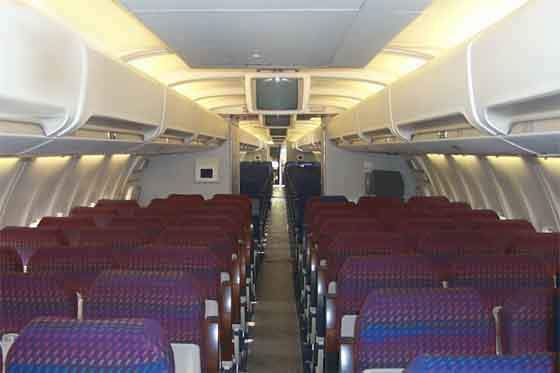 Interior of the Boeing 757-300 with 243 passenger seats. 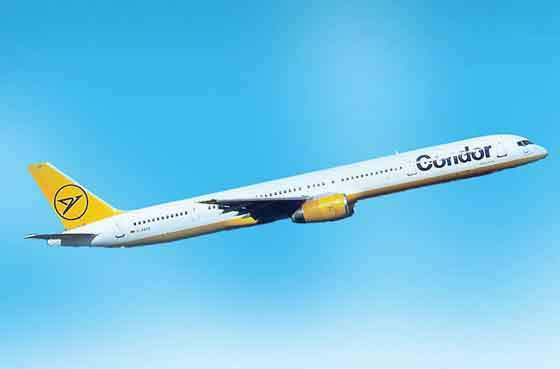 Launch customer for the 757-300 was Condor Flugdienst (now Thomas Cook Airlines, Germany) with an order for 12 aircraft. The Boeing 757-300, the newest member of the well established 757/767 family of medium-sized aeroplanes, is the largest single-aisle twinjet ever made. The 757-300 is a stretched version of the 757-200. It is 7.1m longer and can carry 20% more passengers. The 757 flight deck utilises an integrated flight management system, with cathode ray displays and electro-mechanical instruments used in combination to display aircraft flight and system information. A firm order from Lufthansa subsidiary Condor Flugdienst for 12 aircraft allowed Boeing to launch the stretched fuselage 757-300 in 1996. 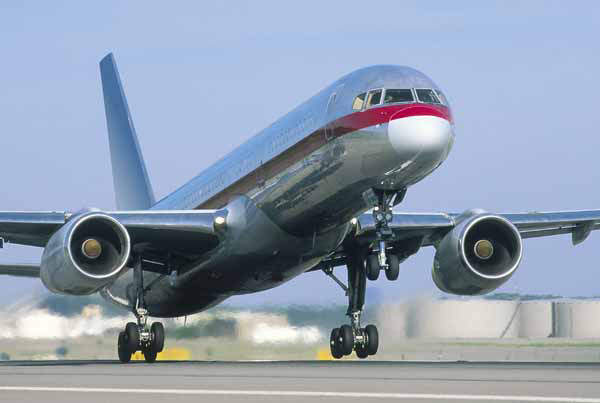 The 757-200 aircraft was announced in 1978 and first flew in 1982. It was first delivered to Eastern Air Lines on 22 December 1982. The aircraft entered the service with Eastern Airlines in January 1983. The 757-300 of the family of medium-sized airliners is the largest single-aisle twinjet ever made. The Boeing 757-300 programme was approved by Boeing in September 1996. The first order was placed by Condor Flugdienst in December 1996. It took its maiden flight in 1998 and first entered service with Condor Flugdienst (now Thomas Cook Airlines, Germany) in March 1999. The 757-300 is a stretched version of the 757-200, measuring 23ft 4in (7.1m) longer. The extra length allows it to carry 20% more passengers and increases the available cargo volume by nearly 50%. 62 were built. The 757-200 freighter is designed to accept up to 15 cargo containers on its main deck. 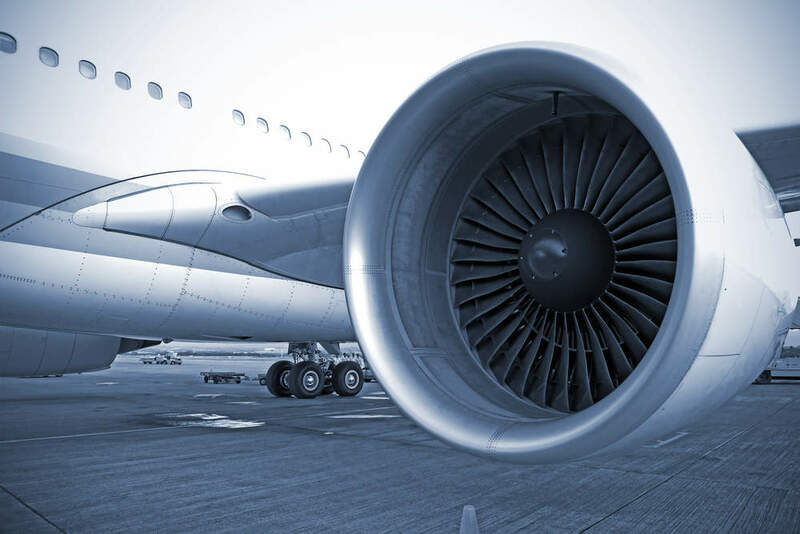 The aircraft has exceptional performance, allowing it to operate from almost any airport in the world, including noise-restricted airports, short runways and airports in hot and high locations. It is quiet and fuel-efficient, is environmentally friendly and meets worldwide standards for engine emissions. The Boeing 757 is 20% more fuel efficient than the Boeing 727. It has been designed to replace the Boeing 727. 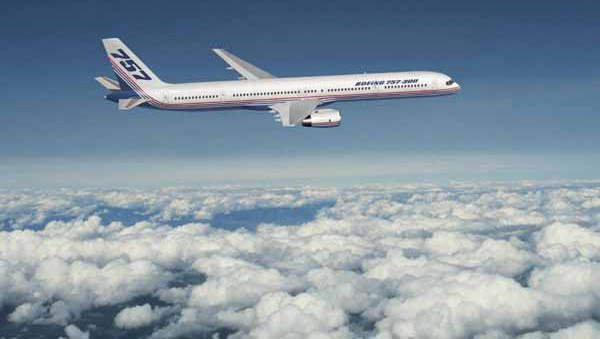 In October 2004, Boeing ceased production of the 757 and the final model was delivered to Shanghai Airlines in April 2005 after concluding the 23-year run Boeing 757 production. About 1,050 757 aircraft were built and 1,030 remain in service around the world. 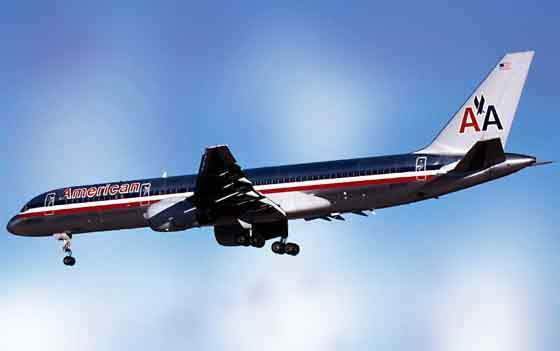 The final Boeing 757-300 aircraft was delivered to Continental Airlines in April 2004. One of the two Boeing 757 aircraft operated by the Royal New Zealand Air Force (RNZAF) was upgraded and was flown to Antarctica in December 2009 on a trial flight. The aircraft’s navigation system was upgraded to operate in the high altitudes of McMurdo. The intention is to carry passengers to McMurdo. Six Boeing 757-200 aircraft were ordered by Allegiant Air in March 2010. About $75m to $90m will be spent to acquire and upgrade the aircraft so as to extend its flights to Hawaii. 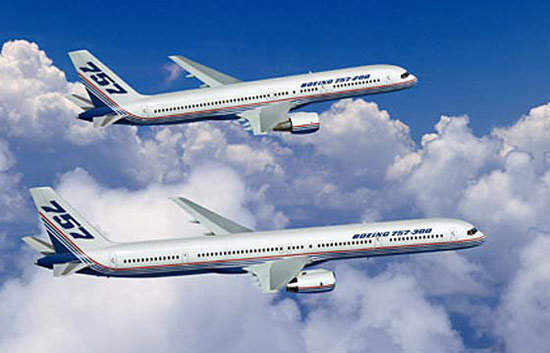 The first two 757-200 were delivered in 2010 and another in 2011. All the aircraft have been leased to two European carriers until mid 2012. The final two will be delivered during the first half of 2012 and are expected to be included in the Allegiant fleet. The aircraft is a low-wing, single-aisle airliner and carries a high level of commonality with the Boeing 767. The manufacture of several units of the aircraft was subcontracted. Divisions of Boeing built the main sections of the cabin and the flight deck. Other suppliers included: Bombardier Shorts – inboard flaps, EADS CASA – outboard flaps, Hawker de Havilland – inspar ribs of the wings, Fleet Industries – access doors to the auxiliary power unit bay, Heath Tecna – fairings, IAI – the dorsal fin that blends with the main fin, Northrop Grumman – rear fuselage, the fin and tailplane, Rohr Industries – engine support struts and Schweizer – wingtips. The wings on the 757-300 and 757-200 are less swept and thicker through the centre than those on earlier Boeing aeroplanes, permitting a longer span. The lower wing surface is slightly flatter and the leading edge is somewhat sharper. This improves lift, reduces drag and makes for improved aerodynamic efficiency and low fuel consumption. The only difference between the 757-300 and the 757-200 wing is that the former is structurally reinforced to handle the increased load. Both the 757-300 and the 757-200 have the same flight deck and operating systems, but some features have been changed. Besides a lengthened fuselage, changes on the 757-300 include a new interior with vacuum lavatories, new tires, wheels and brakes, a tail skid and strengthened wings and landing gear. The flight deck has an integrated Honeywell Pegasus flight management system (FMS). The Pegasus and enhanced engine indication and crew alerting system (EICAS) are now standard on both 757 models. With the Pegasus FMS, operators can choose optional software that enables elements of the future air navigation system (FANS). The cabin of the 757-200 provides between 195 and 231 seats in various configurations. A typical arrangement for a two-class flight includes 12 first-class seats in a four abreast layout and 189 economy-class seats in mainly six abreast layout. The two Rolls-Royce or Pratt & Whitney high-bypass-ratio turbofan engines are mounted in underwing pods. The 757-200 is powered by either: the Rolls-Royce RB211-535E4 (thrust 40,200lb, 179kN), RB211-535E4B (thrust 43,500lb, 193.5kN), Pratt & Whitney PW2037 (thrust 36,600lb, 162.8kN) or PW2040 (thrust 40,100lb, 178.4kN). Engine options for the 757-300 are: a Rolls-Royce RB211-535E4B (thrust 43,500lb, 193.5kN), Pratt & Whitney PW2037, Pratt & Whitney PW2040 or Pratt & Whitney PW2043 (42,600lb,189.4kN). The aircraft’s hydraulics system is based on a suite of four Abex electrical pumps and Honeywell-Vickers engine driven pumps. Boeing 757-200 and 757-300 can fly at a maximum cruise speed of 980km/h. The ranges of the aircraft are 7,222km (757-200) and 6,287km (757-300). The service ceiling is 12,800m. The maximum take-off weight of the 757-200 is 115,680kg, while that of the 757-300 is 123,600kg.